offers engineering services in the field of development, planning, production of automobile-bodywork components, associated production machines and their operating materials. The business area Meleghy Engineering embraces engineering services of the company group. In close collaboration with the service company PDahlke Engineering and their production sites, the development, planning and the design of future production processes takes place in this area. PDahlke Engineering works both, for the company group as well as for the free market. The emphases are on the car body building and also the development and planning of the associated production facilities and operating materials. The Meleghy Engineering expertise includes the manufacturing consulting service during the development stage throughout the process- and cost planning in joining- and forming technology. With the support for our suppliers for tools- and plant engineering to the launch management with its associated samplings and the handover to the production areas of the equivalent production sites of our company group, we offer to our customers a “Full-Service Package”. Engineering is the basis of our identity. We work, think and act technologically. We create individual- and project-specific solutions for our clients. In this conjunction we take up on the long standing experience of our employees. Only the constant improvement of our skills ensures our future position as the reliable partner, who we are today. 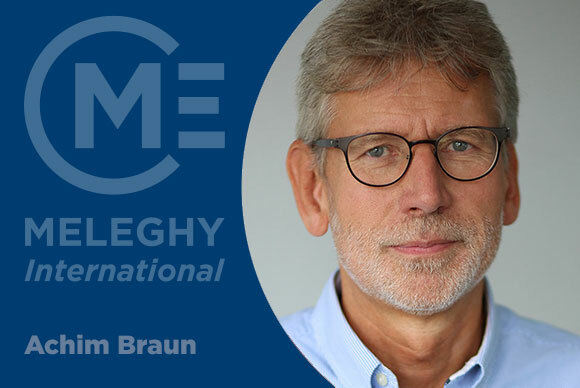 The internal engineering of Meleghy International lays the focus on the development and planning of body construction components and their assemblies as well as their associated production facilities and operating materials. The engineering and project management is closely linked with the subsidiary company PDahlke Engineering. Both units work hand-in-hand. 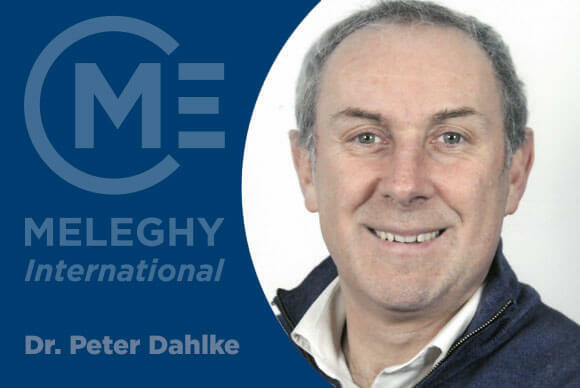 With the expertise of our subsidiary company, the full-service engineering provider PDahlke Engineering GmbH (PDE), Meleghy International is able to meet the increased requirements in the field of the process-engineering. The PDE deals with solutions for the development, planning and production of components for the automobile bodywork, their associated production facilities and operating materials. The services are ranging from the technical realization until the professional support of the commissioning.